You Don’t Need A High Priced Ad Agency To Compete With Fortune 500 Corporations Anymore! 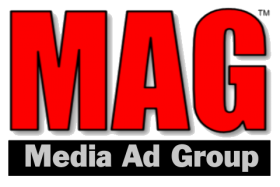 At Media Ad Group, our distribution on Facebook, Twitter, Pinterest, Instagram, and YouTube along with other media outlets reach 10’s of Thousands daily. Our Network specializes in producing video commercials, digital content creation, lead generation sites, and Social Media management. We also manage ad campaigns on Facebook, Google Adwords, Twitter (PPC campaigns) and we are Certified Microsoft Office specialists. From helping with your office tasks to online marketing campaigns, we’re here to help you succeed on the internet! It has created a revolution in business, industry, and daily life. The Digital Transformation allows you to make your own path today. Maybe We Can Help YOU Make Your OWN BIG BREAK! What Makes Us An Authority? from exposure on Social Media. Maybe we can do the same for you! Kade’s first show was in April 2014, now he does commercials, appearances and has his own line of “Cooking With Kade” seasonings. Some Products/Services Require A Different Angle! 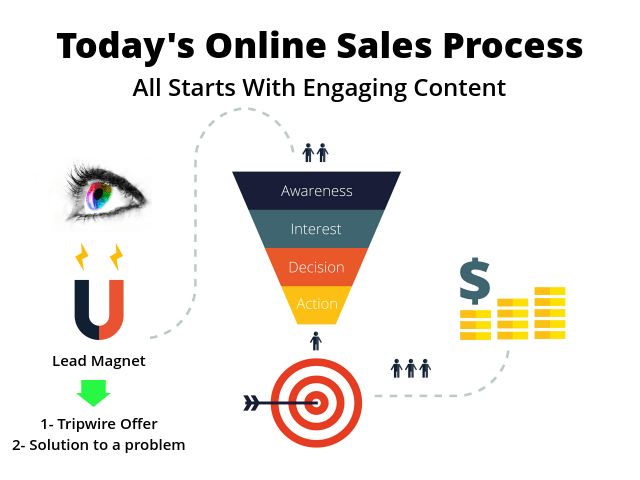 MAG Marketing Network provides turnkey marketing solutions that can be scaled on demand. Check out BizKITS. SocialMAX is our main Social Media promotional Brand. Collectively, we have over 100,000 followers. CTVN is our platform to bring Louisiana Food and Fun to the world! It is also home to our “Cooking With Kade” food show. Save money on DIGITAL Media! We have our own graphic designers, video editors, and script writers. BLN is a Lifestyle Network where you can get educated on Health & Wellness from certified experts. Now in development. Kade has appeared on National TV that all stemmed with a simple hamburger video on YouTube at 9 years old. Disaster Help Network is our platform to Help Victims connect with products and professional services. VIRTWork is our own in-house Virtual Assistant solution for small business. We’ll help take care of your office tasks. We are developing a platform where buyers of big-ticket items can view live video from a handheld device. Media Ad Group | MAG Marketing Network and its affiliated companies: MAG Video Productions, MAG Media Factory, MAG Equipment Buyers, VirtWork, Better Lifestyle Network. Cajun TV Network, SocialMAX, and Cooking With Kade.